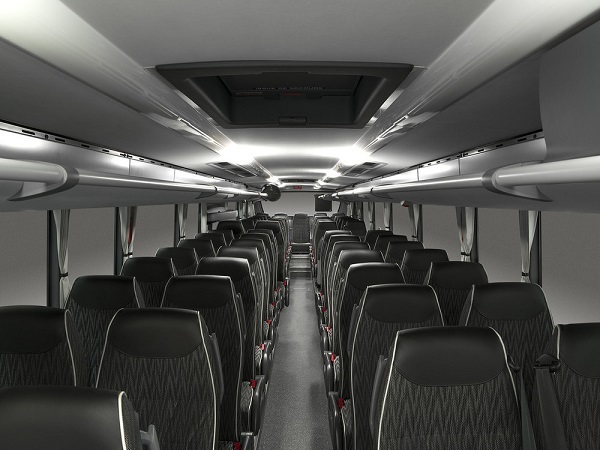 Bus manufacturers have already discovered advantages of light composite materials and have been using them more and more in their bus-construction projects. Composite materials comply with flame-resistance requirements in accordance with Standard R118. They don’t release dangerous volatile substances and they also have been given certificates issued on their health harmlessness. Thanks to their properties, they can substitute aluminium or plastic profiles and elements because composite materials are even more corrosion-resistant and firmer. We are the holder of IATF 16949. 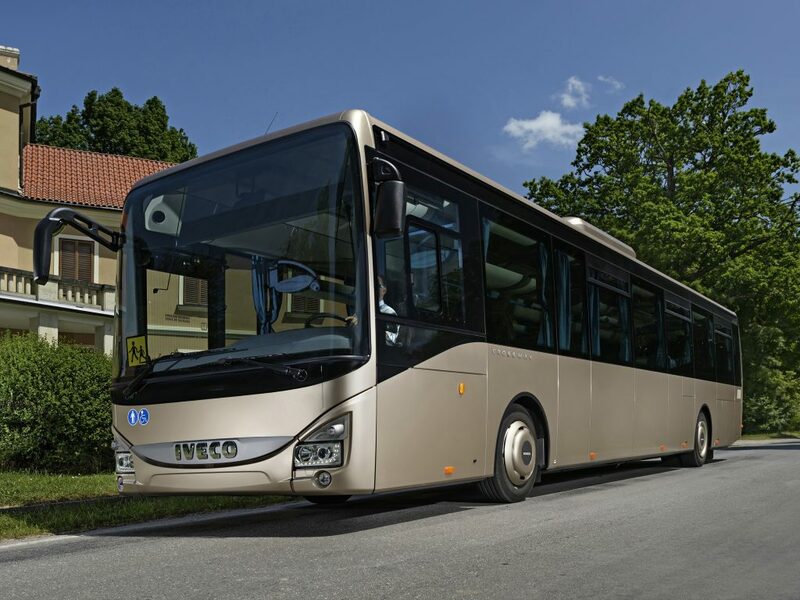 Bus-manufacturing processes involve using mainly pultrusion composite profiles which stand for a more efficient economic solution thanks to their serial (mass) production technology for different covers or longitudinal holders. 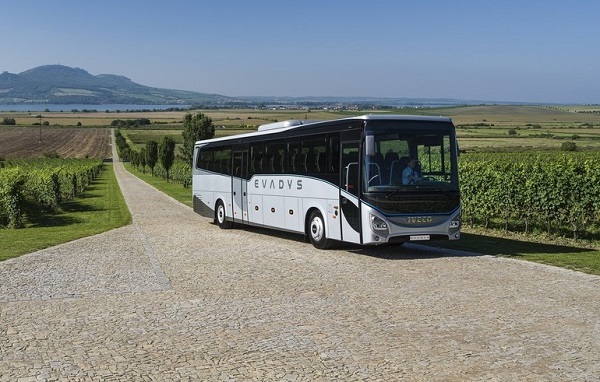 At present, we are experienced with applying pultrusion profiles both from the outside of a bus (making longitudinal sidewalls or corner roof covers) and from the inside (longitudinal cover of A/C or luggage-carrier parts). 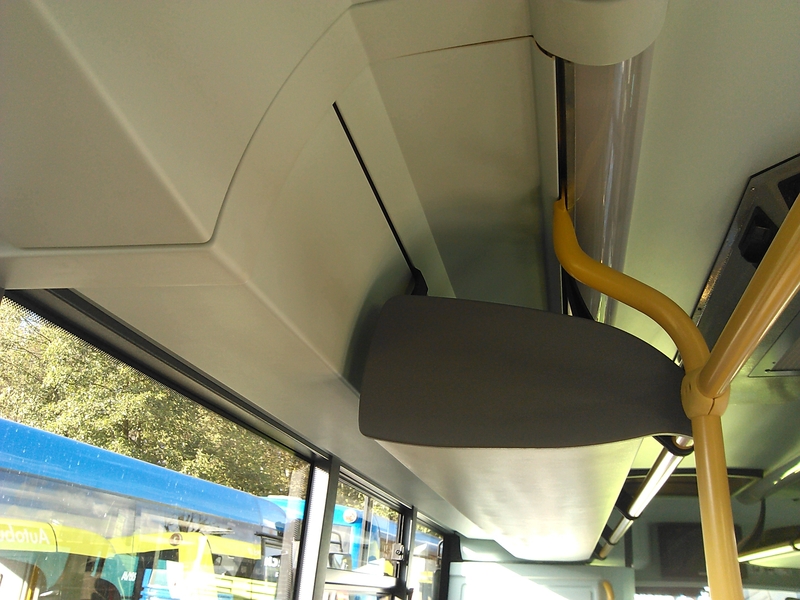 Thanks to their properties (low weight and high mechanical resilience), pultrusion profiles are also considered to construct a whole on-the-bus roof to substantially reduce the weight while keeping the required resilience. 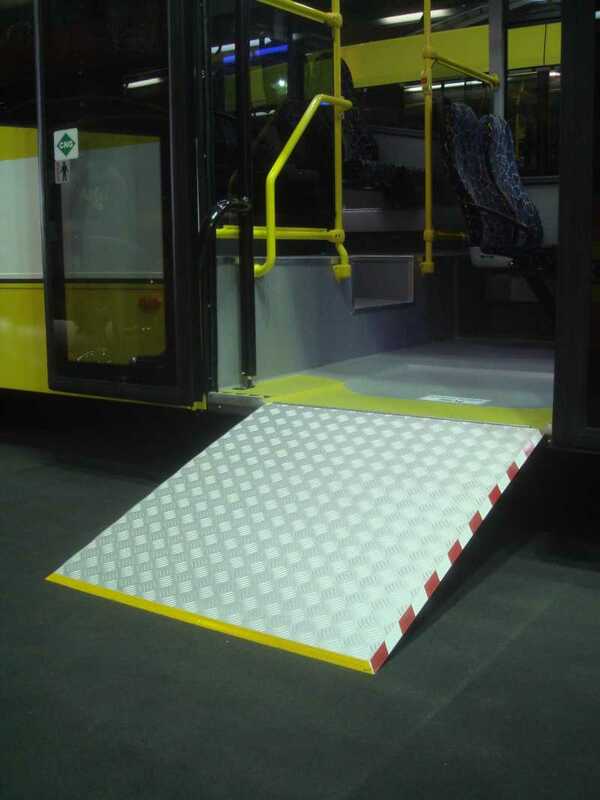 The floor-construction design can then easily use light composite panels PUROXIT which were developed to substitute plywood. 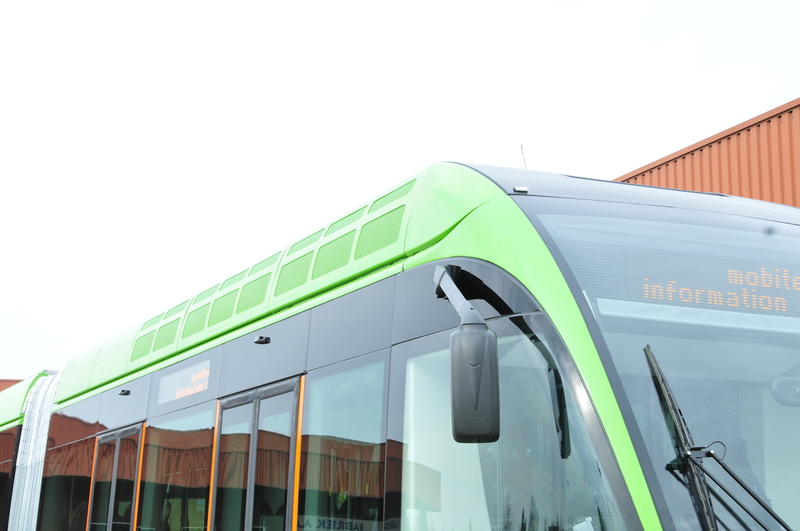 Thanks to all its properties, PUROXIT is 35% lighter than plywood and for that reason it’s suitable for buses where weight is an important element (e.g. 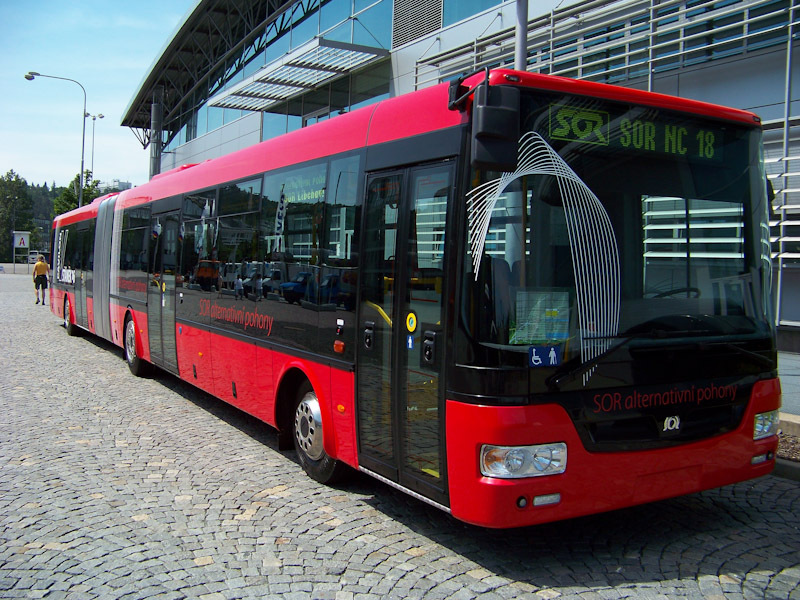 to reduce emissions or for electric buses). Considering its mechanical aspects, PUROXIT has the same properties as plywood but is waterproof and doesn’t degrade in time. 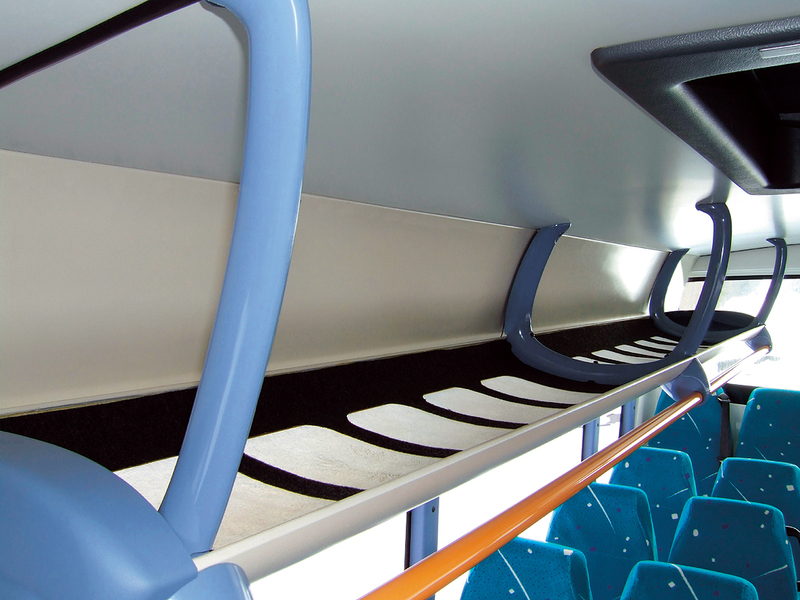 As an option, floor-section parts made of PUROXIT can be supplied with heating.